Not commonly found on your average casino website, the Novoline casino software product line is worth looking at. Internationally, the company goes under the name of Novomatic, while the brand is familiar to Eastern European gamblers under the name of Novoline. 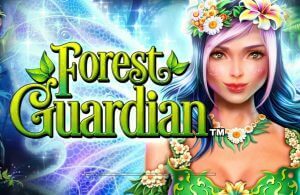 Established more than three decades ago, the Austrian-based casino games manufacturer reached fame on the ground before it started to operate online. Land-based Novomatic casinos boasted fun slot machines across multiple gambling areas. 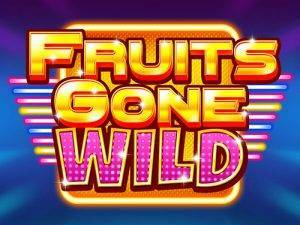 In recent times, the firm reoriented its production toward the online gambling market. In this endeavour, a lot of familiar land-based titles gained web-based equivalents. Also, new Novomatic slots were created and continue to appear at a healthy rate. Let’s have a closer look at some of the top Novomatic casinos and claim Novoline casino bonuses online. Check this top list of the best Novoline casinos. 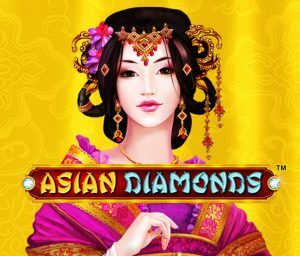 We have listed all the best Novomatic casinos online and the best Novomatic casino bonuses. Claim them now as they last! This company doesn’t get the name checking you see for the likes of NetEnt or BluePrint Gaming. But it’s bigger than both of these companies! So why the mystery? The truth is there isn’t really any mystery. However, the company’s branding with two names, its history outside the biggest online slots markets, and a certain shyness on behalf of the company itself means that this company’s games just don’t get the attention they deserve. Who are Novomatic and Novoline? The first thing to get out of the way is that dual name. Novoline is one of the company’s gaming platforms. And it’s how you’ll see a lot of its games branded. Really though you can swap in one name for the other. Novomatic has been around since 1980. For most of its history, it concentrated on bricks-and-mortar casino gaming, producing tons of big stand-up slot machines and electronic casino games. The company was founded in Austria and has remained most visible in continental Europe and particularly Eastern Europe. Online gambling is now a global business. The Internet changed everything, and in 2010 Novomatic got in on the game by buying up Greentube, via a UK subsidiary. Greentube put Novomatic into the online business, and they’ve been building there ever since. There are too many games to come to a simple, all-encompassing verdict on Novomatic (or Novoline) online video slots. They cover all genres and styles. A common thread in reviews of these slots though is that they’re reminiscent of the real-world machines with which Novomatic made their name. However, the company is catching up and throws a lot of cash into R and D. You’ll also find great-value RTP and really good playability in these games. Sizzling Hot, Chicago, Autumn Queen, The Alchemist… There are hundreds of Novomatic games, so your best bet is to try a few out. Choosing a casino can be tough these days. There are many thousands of sites, all of them claiming to offer the best experience, with the best games, and the best return to players. But making a bad decision could cost you a lot of money – as well as wasting a lot of time playing poor-quality online video slots. You can interchange either of these names, which cover the online output of Novomatic, the massive Austrian-based gaming company that has recently become one of the world’s biggest gaming companies. The company also owns the Greentube brand, which it bought in 2010, marking its entry into the online video slots market. What About the Novomatic Games? There are too many Novoline/Novomatic games to cover them in detail. They cover every genre and style of game you can think of. 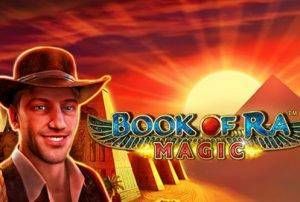 They include Book of Ra, which delivers a massive 500,000 coins win on a single spin, and progressive jackpot slots. Sizzling Hot, Power Stars, Autumn Queen… and many many more. They’re good quality games, typically with generous stats for players, but perhaps – so far – a little old fashioned in their gameplay and look. This is a brand you can trust, so that takes care of the first priority with choosing any casino. Can you trust it? In that equation is included licensing of course. Never use a casino that you shouldn’t legally be using! Also, check out the full range of games. Novoline/Novomatic offer a huge range of games, including casino games, but what else does the casino have? A lot of casino sites now throw in sports betting, fantasy sports betting, live casino games and much more. If you’re going to spend any time at a site you want some variety. And what are they offering you? You’ll want a generous welcome offer to make signing up worth your while – 100% cash match is pretty standard. And check the small print so you’re sure that you can benefit from that bonus without unreasonable restrictions. Make sure they offer a service that you want! Check out the help options before you sign up. You need this to be numerous and functioning! Check out the payment options. Look at reviews for payment schedules. If there’s a chat or forum function you might even check if the other players seem nice! Keep your standards high too. You want a casino that is going to keep you coming back. A welcome offer should be backed up with a decent calendar of regular promotions. 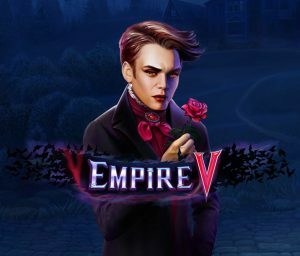 New titles should be popping up in your feed all the time – with some free spins to try them out if possible. Take a look at the site’s social media profiles to see if they keep the goodies coming. As we’ve pointed out already, Novomatic specialises in brick and mortar casinos and supplying them with outstanding slot machines. Thanks to modern technological development, a fair share of Novomatic’s well-known portfolio was able to find its place at casino site across the web. In cooperation with Novomatic interactive (Greentube Internet Entertainment Solutions) virtual forms of entertainment like a mobile casino, live casino, social gambling games and a regular online casino platform is up and running since 2011. Novoline slots are recognised all over Europe, and in most cases, their online counterparts maintain the characteristic parlour feel. The platform they run is their own, and it works instantly through the browser. This means all games and features are available on handheld devices as well, such as tablets and smartphones. There are over 200 Novomatic slots released online so far, and their high quality is non-debatable. 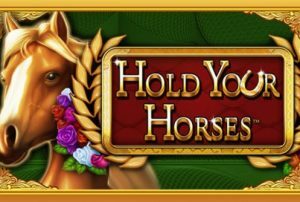 What’s interesting is that some slot machines, previously available only in physical form, now have a lower house edge online. Gaming software powered by Novoline is safe and reliable, which ensures a high rating for the brand in many jurisdictions. 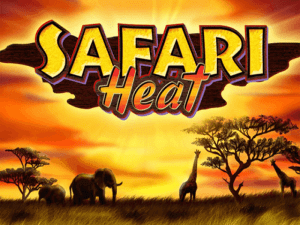 Even though Novomatic can’t come close to the likes of NetEnt or Microgaming, its software creations are good choices for players who enjoy a familiar interface. The range of Novoline slots includes several progressive jackpot games, standard 3-reel and 5-reel slots, a number of branded titles and modern video slots. 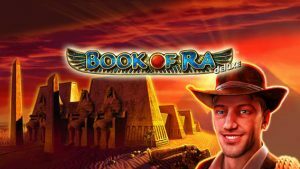 The most popular Novomatic slot is Book of Ra, which comes with a classic version and a more recent Deluxe version. 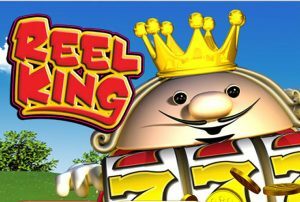 The classic game, which entertained only actual casino goers initially, has 5 reels and 9 pay lines when played online. Book of Ra is packed with adventurous action and ancient mysteries of the Egyptian world. 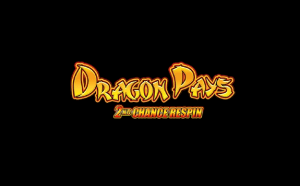 Its unique Free Spins round comes with 10 free plays and a random expanding symbol. The Book of Ra Deluxe has a few noticeable differences with the original game, like 10 pay lines instead of 9. 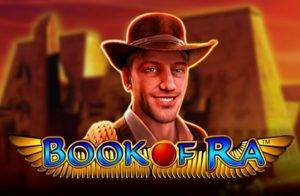 Following the success of the two Egyptian-themed video slots, Book of Ra 6 appears. This take on the popular one-armed bandit has an extra reel that activates when you play the maximum number of win lines. 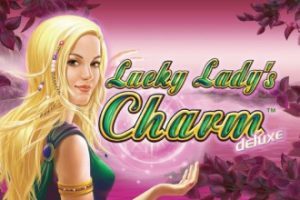 Lucky Lady’s Charm is another noteworthy video slot from the Austrian conglomerate. Attractive and colourful, the slot celebrates everything related to good fortune. With so many lucky charms on the reels, losing is not an option. 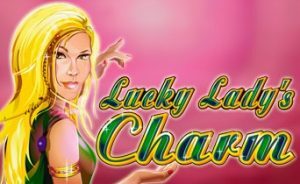 Lucky Lady’s Charm has a Free Spins feature with 3x multipliers on every win. Moving on to other appealing titles, Dolphin’s Pearl and Columbus Deluxe are both eye-catchers. 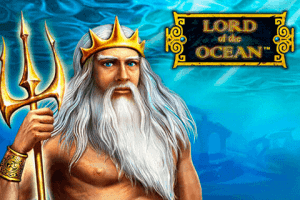 Fans of the underwater world will have a great time spinning the reels of Dolphin’s Pearl. Columbus Deluxe, on the other hand, is for the adventurers at heart. 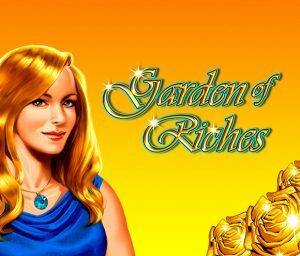 The slot offers an RTP of 97%, and Autoplay option, a Gamble feature, free spins that can be retriggered and 10 paying lines in the base game. Need more suggestions? Try Queen Cleopatra, The Alchemist or Chicago. 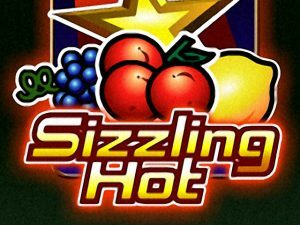 Sizzling Hot is an excellent choice for punters with a love for fruit machines. Novomatic casinos put plenty of games at your disposal, and some of them will be notably outdated in appearance. But most of them will be updated versions of famed brands, and playable across various platforms. At Novoline casinos, the slots will give you the chance to instantly replay winning spins. The Novoline casino software provider has also developed a handy tool called ‘the over the shoulder’ mode. In this mode, also known as ‘the spectator’ mode, a player is able to watch how other spinners play. We recommend it as an instrument that will help you decide whether you like a particular slot or not.